When a person is convinced of the necessity of head covering they often desire to be in a church that shares those same convictions. It is a good thing when biblical gender roles and the symbol of head covering are celebrated and encouraged. 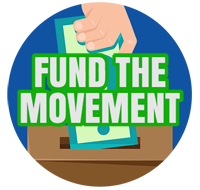 I personally, as the founder of the Head Covering Movement made the conscience choice to join a non head covering church (and I don’t regret it). However, for those who do desire to be in a church that practices this symbol, I’d like to offer help on how to find those churches and some advice if you’re currently a member of another assembly. 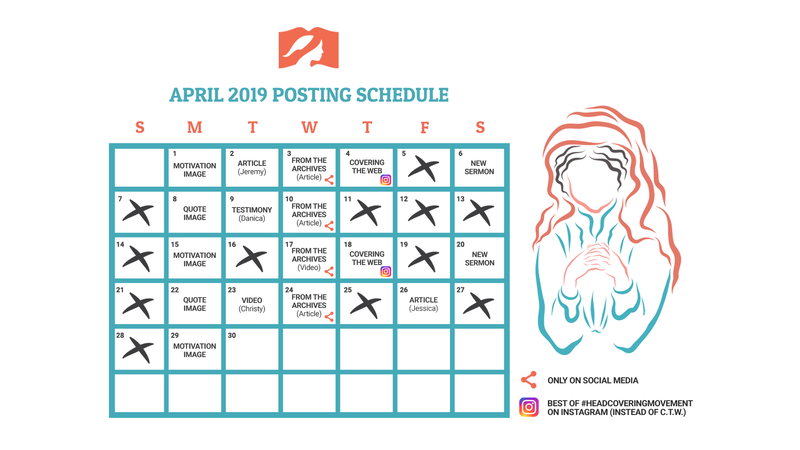 The first thing you need to know about finding a head covering church is that this practice will vary assembly-to-assembly. There are a few denominations where this practice is a part of their faith statement but for most it will still be on a church-by-church basis. 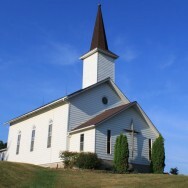 Credo Baptist: Brethren churches or non-denominational churches with Brethren roots (their assembly names usually end in “Bible Chapel”), Gospel Hall assemblies, and Conservative Mennonite churches. Paedo-Baptist: Free Presbyterian Churches (they accept Credo too), Free Reformed Churches of North America, Netherlands Reformed, and Heritage Reformed Churches. You can find a head covering church by browsing our sermons section. Whichever churches those men pastor you know there will be an advocate for the symbol on a leadership level which is probably reflected in congregational practice too. 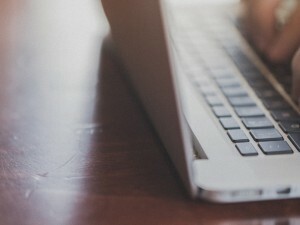 You can just look for churches in your city and browse their sermon archives. If they’ve preached on 1 Corinthians 11 give it a listen to find out where they stand. Of course it may be just quicker to e-mail or call them to ask. 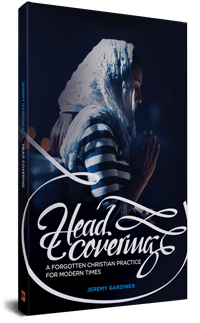 Find a head covering church in your province or state, and e-mail/call the leadership there. Tell them you’re not close enough to attend their congregation but ask them if they’re aware of any churches that uphold this symbol where you are located. They may be able to recommend a church to you. Now if you’re already a part of a healthy local church, I don’t recommend leaving to find one that practices head covering. No church is perfect and it’s unreasonable to think you can find 100% agreement on all doctrine and methodology. They will be off on some things and you will be off on some things. That’s life this side of Heaven where we still “see in a mirror dimly.” (1 Cor 13:12) No one understands everything perfectly. I’d like to also remind you that your faithful example could be used to spark a change in your church to where it becomes an assembly that practices head covering in the future. If God has placed you in a body of believers, you can be confident that part of His role for you is to be an impactful example of obedience to Scripture, including 1 Corinthians 11. Having said that, if the issues are much bigger than head covering here are some suggestions on how to leave your old church and how to start at your new church. DISCUSSION: Do you know of any other methods to find head covering churches? If you sought out a head covering church, how did you find it? My husband is head pastor of Northwest Baptist Church which is a Southern Baptist church and has been here 6 months. I am the only lady who head covers. That being said my husband is preaching through the book of 1 Corinthians right now so he will be preaching on head coverings before long and we will see what happens. The church we attended before was also a Southe Baptsit Church and my husband was the associate pastor. When we came to the church I was the only one who wore a head covering, but then we ended up having 2 other families join who’s wife and daughters head covered. I was blessed and incourages by these other ladies. Being at churches where most all the women do not cover has not bothered me because I have had many women ask me about head covering and several who have been convicted that it is the right thing to do. I encourage people who are looking for a church to find one that is faithful to preaching the gospel. Churches who’s pastor is not there to tell a bunch of stories and have a moralist sermon. The word of God should be center of all things. Also one and who beleive correctly in the roles of men and women. What state is your church located in, may I ask ? 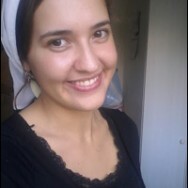 The Catholic Church has seen a resurgence of women who cover their heads, either by mantillas, scarves or hats. Those churches that offer the Traditional Latin Mass have the most. At my church, which offers the Novus Ordo Mass, we have seen steady growth over the lasts eight years in head coverings. For sure the Catholic church is open-minded to headcovering, but yes the Latin Mass is most encouraging. Wow your growth goes back eight years? No one at our church wore a headcovering until maybe 3 years ago at the most. Right now, on any given Sunday you can expect to see anywhere between 1 and 7 girls/women covering. the eastern and oriental ancient orthodox church’s still practice head covering and never stopped. Many are across US and Canada today. They are the church existing before the divisions happened with Rome breaking away and later the Protestant movent and its divisions, so they are still practicing much of what the apostles passed down. Thanks @jufdenbreejen:disqus, I did not know about this one. Appreciate the heads up. One thing that might be considered different in our belief system is the fact that we do not believe in having paid pastors nor do we have 1 main pastor that gives his sermons each week. Instead, we have elders ( godly men) that are responsible for the shepherding of our assembly which includes discerning who has the gift of preaching and teaching and using those men to teach/preach from the pulpit each Sunday. Men hold positions of leadership and women are used as teachers for the young children and young ladies. Men take over teaching the boys in about 4th grade. Women also provide key behind the scenes support. We answer to the eldership but are in no means idle in our service to others and ultimately the Lord. Thank you for your response, but do you know of any Churches in Northern California? James, I can point you to several, but if you could give me a specific area or range it would help. Can you Please find me a church in one of these Cities: Sebastopol, Windsor, Penngrove, Rohnertpark, Santa Rosa, Healdsburg? As recently as 3 years ago, no one at our church wore anything over their head to mass, but it was in no way forbidden. For sure it has always been know that males could never wear a hat or any covering of their head inside the church, but women could… just no one did. I am looking for a headcovering church in northern Kentucky or south/southeast Ohio. I have a question about many “head coverings” that are lace, or very see-through. Do these ever qualify as a covering? If someone use the same material as a shirt or skirt it would be quite revealing. These veils don’t cover much. Are there any historical documents or Biblical passages that could help clarify the qualities of a head covering?